This card line introduces cards for parenthood support and kids encouragement, as well as gender reveals, dance recitals, weight loss support, thanks to a hairstylist, among others. Sometimes the best kind of greeting card is an unexpected one. Hallmark’s Out of the Blue greeting cards are designed for just that: Unexpected moments of caring when you want to reach out to someone to say “thank you” or “I’m here for you.” The collection offers more ways to connect with the people who make a difference in your life every day, in big ways and small. “There are all kinds of moments in life that deserve recognition or support in addition to birthdays and holidays. Out of the Blue cards are the perfect way to tell the people you care about how you feel more often throughout the year, to support them during tough times, to celebrate big and little accomplishments, or to thank them,” said Lindsey Roy, chief marketing officer – Hallmark Greetings. 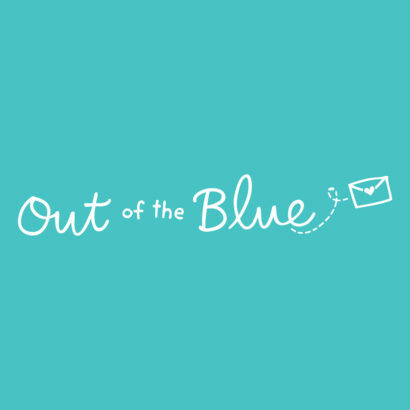 Introduced in the summer of 2018, Out of the Blue features cards for parenthood, kids encouragement, weight loss support, gender reveal, dance recitals, and more. Available wherever Hallmark products are sold such as your neighborhood grocer or drug store.